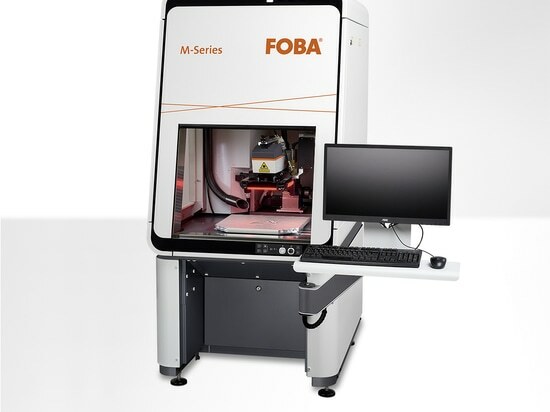 An ultrafast 100 Watt marking system for the application of permanent marks on high-wear products, and a CO2-laser that marks delicate materials like plastic tubes or electronic components as well as challenging substrates like painted metals or glass. 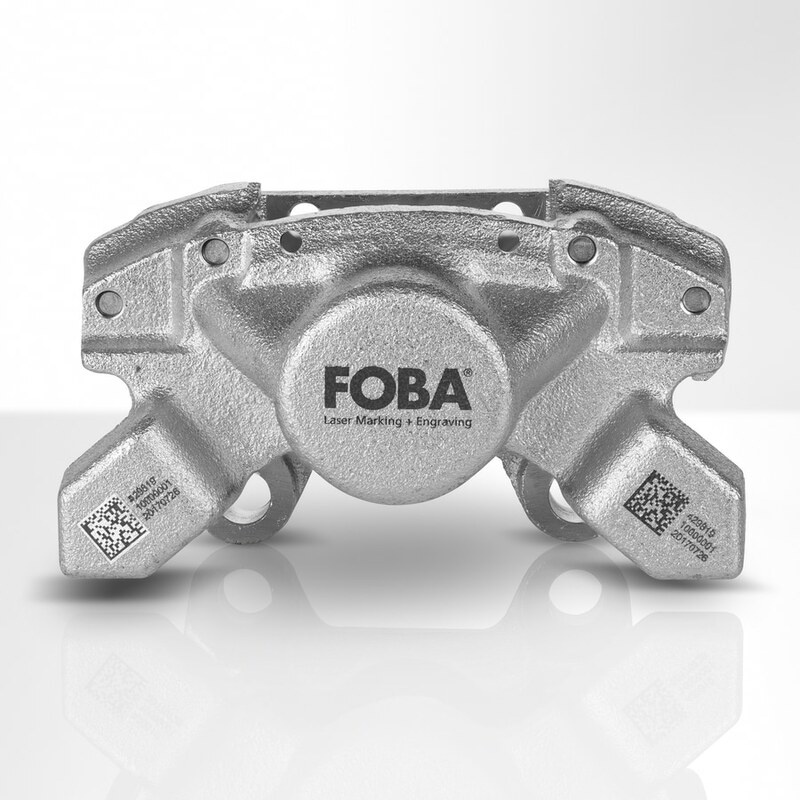 One of the most cost-saving innovations for industrial part marking is FOBA Mosaic™, a software feature which makes product fixtures obsolete while still guaranteeing a precise positioning of the laser marks. 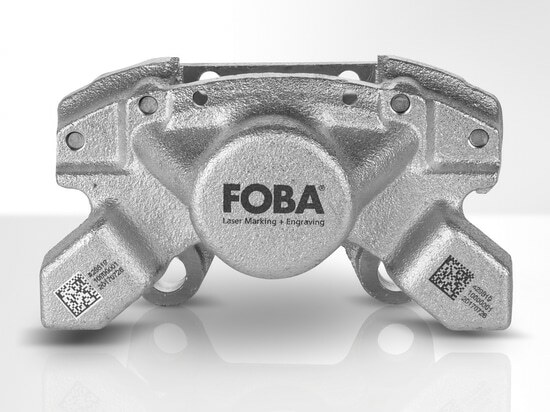 Due to its vision-based automated mark alignment, relative to the part, FOBA Mosaic™ not only reduces production costs but also simplifies the entire marking process. 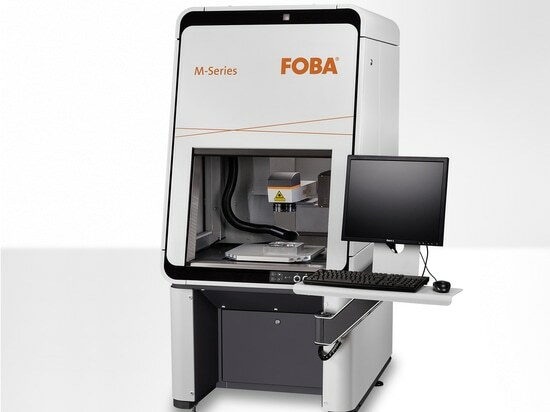 A powerful 100 Watt fiber laser system that is capable of particularly high marking speed will additionally be presented at the show: Depending on the kind of application it reaches line speeds of up to 600 meters/minute. 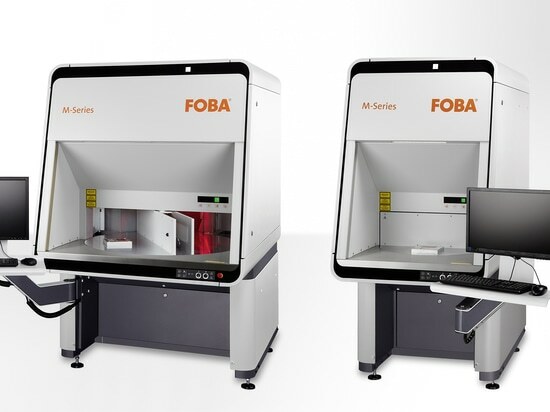 Due to its variable scan head tuning in two modes, the systems can also be employed to create precise and solid marks on applications with “quality before speed”-requirements, so that FOBA’s Y.1000 marking laser can be used for processing products in serial production as well as individual components with high operational demands. 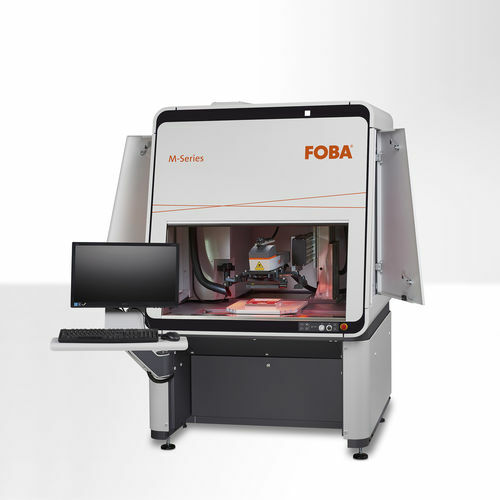 At the IZB FOBA will furthermore provide information about the FOBA Remote Service (FRS), a new offering by FOBA’s technical customer support, which takes another step towards industry 4.0. 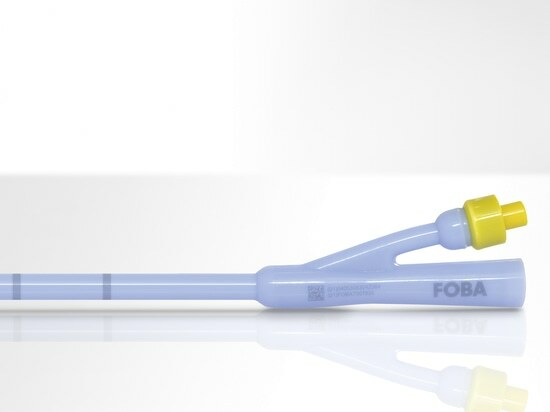 A mobile modem (interface) transfers operational data from the customer, enables pro-active support by the FOBA technicians and contributes to optimized marking processes and machine functionality.